Traffic along the 27 can feel frustrating enough as it is, but when your car experiences trouble, it becomes a much more frightening place. 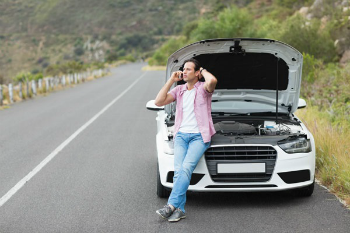 Whether you suffered a tire blow out, overheated radiator, or something else entirely, you need help immediately from a local towing company. However, with so many options for tow company providers in Columbus, GA, who can you know who will give you the best value possible? All too often, a tow company charges a fortune only to hoist and transport your vehicle. ​When you need the towing company more area drivers trust, you won’t find a more qualified team than Tow Truck Columbus. We provide a broad range of tow service options that are fast, convenient, and affordable. If you don’t know how you’re going to make it home today, our drivers offer the tow service that you can trust 24-hours of every day. You no longer need to worry about vehicle problems again when you can call us for any need you have. How many occasions have you received a quote over the phone to move your car, only to get a much steeper final invoice? And when a supposedly cheap tow truck only provides the bare minimum of services, it makes your situation that much more frustrating. Rather than dealing with typical tow service companies who charge higher pricing and offer fewer services, our team remains the best in complete vehicle assistance services. No one else can help you with a broader range of options to get you home from any situation. When you need to know that someone is always prepared to help you in your time of need, it helps remove more frustration out of driving every day. Call us whenever you need the top towing company in town. ​How many times have you gotten stranded after a late work shift, or an evening out with friends? And while you know of many towing service providers in the area, many of them have stopped answering their phones. What you need is a reliable option for 24-hour towing service drivers. Our staff understands that traffic accidents and mechanical issues can occur at any time of day or night, and so we need to stay ready as well. Whenever you find yourself in a situation where you can’t get your vehicle going again, our drivers remain prepared to assist you right now. That means calling fewer companies to see if they still offer service, as well as lower pricing each time. Why risk hiring anyone else when we remain the best choice for more area drivers? Call us whenever you need help and enjoy the best in 24-hr tow driving experts. There are few scenarios more terrifying than late-night accidents on the highway. Not only do you find yourself injured, but you also feel disoriented in the dark. When you need help immediately, and you can’t wait another moment, our drivers will be there for you fast. 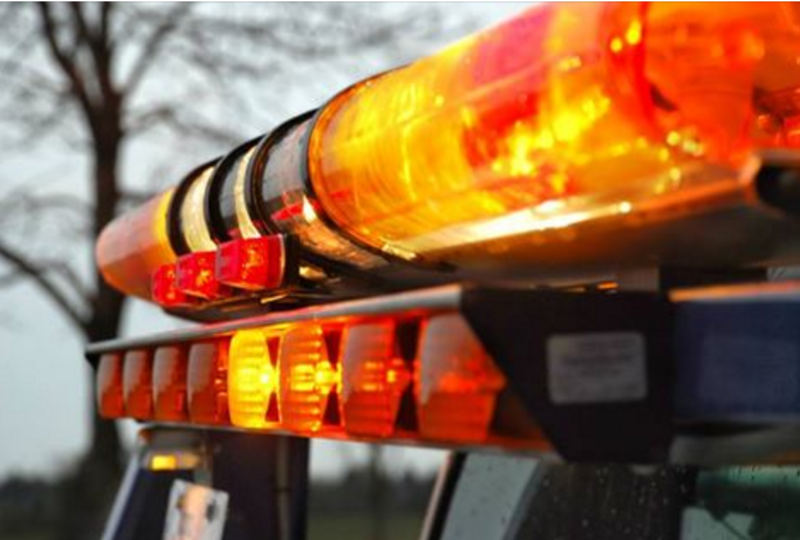 Emergency situations are not something that you want to risk with just any local towing company. Our local drivers know the city better than anyone, and we come prepared with GPS navigation. We will locate the site of your accident quickly, helping to clear away traffic debris and help get you home safe. Do you own a classic muscle car that is likely worth a small fortune? Are you moving out of state but can’t rack up extra miles on your vehicle? It can get challenging to search for “tow trucks near me” and find someone who offers long distance hauling. However, as your best choice in local vehicle services, we always go the extra mile for our customers. Calling us means enjoying affordable pricing per mile, as well as experienced towing professionals. Nomatter where you need us to take the cars, we will ensure they arrive there in one piece for less. If you still can’t find a tow service near you that is willing to help move your car, then it’s time to call us for the best in total driver options. Contact Tow Truck Columbus today and save. Did you take a turn a little too quickly and upended your vehicle? Or did you happen to lose control driving over a wet road? Whatever the reason why your vehicle stays stuck in a ditch, our team is here for you. We offer fast and affordable winch out and recovery solutions every day. The typical passenger vehicle or sedan is considered a light duty vehicle class. Surprisingly, some towing companies don’t have the right equipment for them. When you only focus on larger vehicles, vans, and trucks, it means leaving other drivers out in the cold without help. If you operate a light-duty passenger vehicle that has experienced trouble, just call us for the best towing around. If you operate a larger pickup truck or medium-duty consumer vehicle, it’s always a gamble calling for towing service providers. Some companies don’t have the necessary equipment to assist you, while others want to charge a premium for a slightly larger vehicle class. Whether you operate a landscaping service, prefer driving a beefier truck, or have an SUV, our staff remains at the ready for your call. Choose us for any medium duty towing needs you have today. Flatbed towing trucks remains the versatile choice most professional drivers use daily. The flat, broader surface of these vehicle types allows us to relocate virtually any car, truck, and anything else. No matter the weight, height, or style of vehicle, our drivers can quickly remove them all from the road. We will have your car to the shop faster than you may believe. When a vehicle gets totaled, it still must get moved. However, when there are dozens of choices for a wrecker tow truck near you, it isn’t always easy knowing who you should call. No matter the condition of your cars, we guarantee faster, more straightforward service for less every day. There’s no need to worry about the costs when you’re already panicking about the condition of your vehicle now. 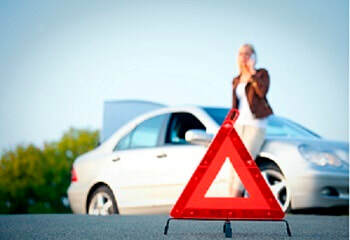 In many instances, trying to find a roadside assistance provider can remain a hassle. Either they don’t offer the services you need now, they charge a fortune, or your insurance doesn’t cover their drivers, there are too many ways to get disappointed. Instead, our team remains the top roadside assistance company in the community, helping you with any situation. From flat tires to dead batteries, fuel delivery service and more, our drivers are always here for you. Few things feel as invigorating as the wind whipping through your hair as you drive your hog down the highway. When you hit a pothole doing 80, however, it could mean that you’re out of commission for a while. Unfortunately, many towing driver providers consider motorcycle towing a specialized service need, and they don’t offer it because of the additional equipment items that they would need to purchase. Instead, we provide expert towing services to more vehicle types than anyone else around. Vehicle issues are a situation that virtually every driver will encounter eventually, and likely more than one time. Even the most careful drivers who always keep up with their car maintenance needs will find themselves in an event where they need help getting home. While there are many choices in local towing services providers, few offer as many assistance options or as affordable pricing as our team does daily. When you supply more area drivers with better service options 24-hours of every day, it means resting easy knowing someone will be there when you need them the most. Why should you continue choosing tow driving services that can’t help you in your current situation? Rather than taking a chance with anyone else and hoping for the best, our team can always give you the professional assistance you need the most, all at lower pricing. See why more area drivers continue choosing our staff for any needs that they may have. Tow Truck Columbus remains the best choice for you.